All functions of the body are controlled by the nervous system which comprises of the brain, spinal cord and nerves. Chiropractic focuses on the nervous system and its relationship to your entire body, including your muscles, joints, bones and organs. Areas of stress can occur at any part of your spine. This in turn will cause impairment to the nervous system which can result in numbness, weakness or under-performance of organs and tissues. Chiropractors are specifically trained to locate areas where spinal stress occurs. Through various techniques including soft tissue massage and specific spinal adjustment, the cause of the problem is treated. This allows the body to heal and regulate itself naturally. Who should go to a Chiropractor? 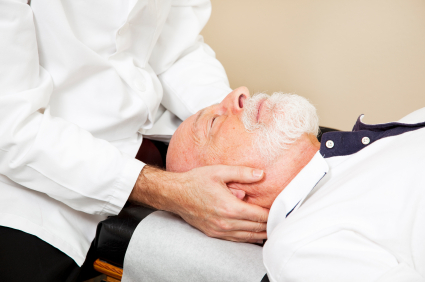 What training and qualifications does a Doctor of Chiropractic receive? The Chiropractors’ Association of Australia (CAA) is the peak body representing Chiropractors in Australia.T o answer these questions and many more we suggest that you look at The Chiropractors’ Association of Australia website. Osteopathy was developed in America in the 1870’s by Doctor Andrew Taylor Still. It is a “whole body” system of manual therapy, based on unique biomechanical principles. Osteopathy uses a wide range of techniques to treat musculo-skeletal problems and other functional disorders of the body. For more information about Oseteopathy please see the Australian Osteopathic website. Acupuncture is a 300 year old traditional Chinese medicine healing system involving the insertion of very fine needles into precise acupuncture points on specific parts of the body. There are more than 400 Acupuncture points located all over the body, each one having it’s own function. These points are located on energy pathways called meridians, along which an invisible energy called Qi flows. What conditions respond to Acupuncture treatment? 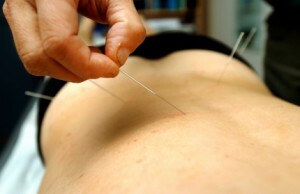 Acupuncture can be used to treat a whole range of health conditions. Neil finds that Acupuncture is particularly effective when used in conjunction with Chiropractic manipulation. It will often speed up the recovery time in rehabilitation from injury. Patients find that complaints which have not responded to conventional treatments will improve with Acupuncture. 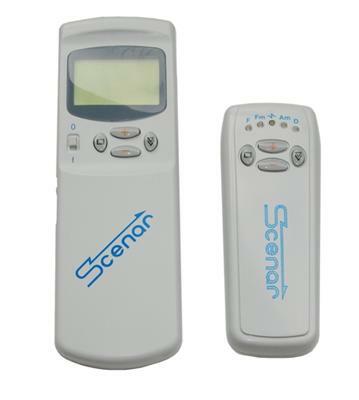 SCENAR is a non-invasive regulation of body functions used by medical professionals world-side. It uses a small computer device to stimulate the body’s in-build self-recovery system. With acute injuries, SCENAR speeds up healing by triggering the release of neuropeptides (some of which are profoundly involved in inflammation), as it assists the body to direct its focus on healing the injury. SCENAR is an acronym for Self Controlled Energo Neuro Adaptive Regulator. Read more about SCENAR. Neil has just completed a graduate diploma in Animal Chiropractic. He is now a certified member of the International Veterinary Chiropractors Association. Not many practitioners in Australia have this qualification as the training involves a long residential course in either the USA or Europe. During his training he treated many horses, donkeys, dogs and cats and learnt the skills required to treat all animals and birds. Just like humans, animals suffer from spinal and joint pain. Although they cannot tell us where it hurts, when they are treated it is very common for instant relief to be felt, demonstration by an appreciative wag of the tail or kiss. An animal always says thank-you! Please spread the word that MVCC treats those with 4 legs as well as 2 legs.